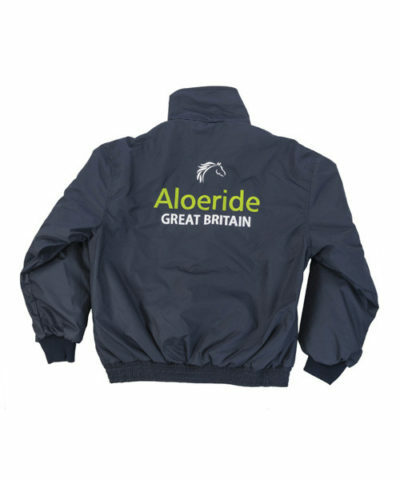 Show your pride and joy in the Best British Aloe Vera by far by wearing Aloeride apparel. 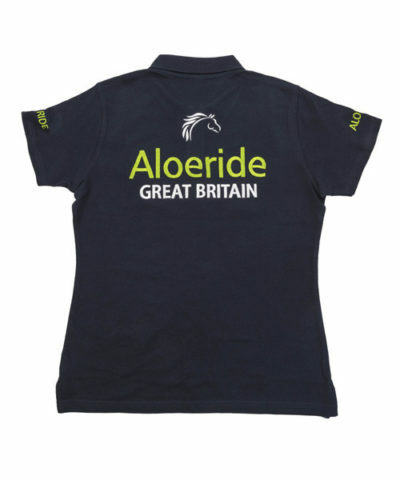 Fabulously smart with genuinely British made, top quality Aloeride polo shirts and Aloeride jackets. 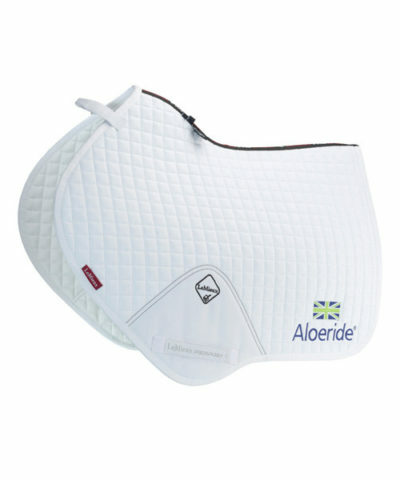 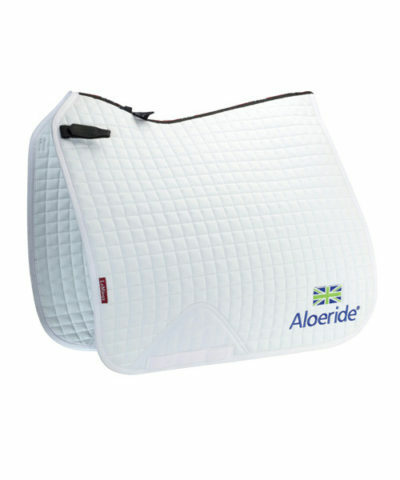 The Aloeride embroidered Lemieux saddle squares (Dressage and Cross Country) will look fabulous on your horse.